Our goal is to do our best for our customers. A big part of that is ensuring we offer the best advice on how to use technology to meet the needs of your business. 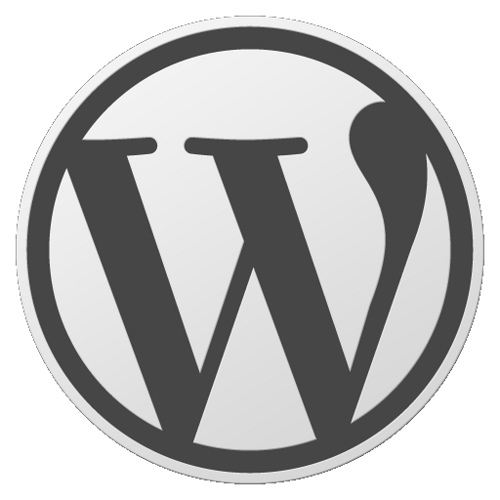 We often recommend the use of WordPress for business as the core of your web presence. WordPress ships with excellent native support for on-page SEO as well as a very fully-featured content management system (CMS) which allows you to create, organise, edit and re-order your site’s content at will. But what about when WordPress’s native features aren’t enough? In the case of one of our clients, we needed to integrate an event management system into their main website. But their event was coming up fast and we needed a solution, pronto! What to do? Thats the beauty of Open Source software! It moves fast and always evolves, creating new opportunities for your online business. An important advantage of WordPress is the ability to integrate with other software to extend its feature-set. In this case we integrated the EventBrite event planning system. You can integrate alternative payment gateways with EventBrite, including PayPal and Google Checkout, in which case you will be liable for the charges associated with your payment services provider. We hope we’ve given you an idea of the flexibility of WordPress for use with your online business. Why not sign up to Sproutee’s free RSS Feed to find out more!